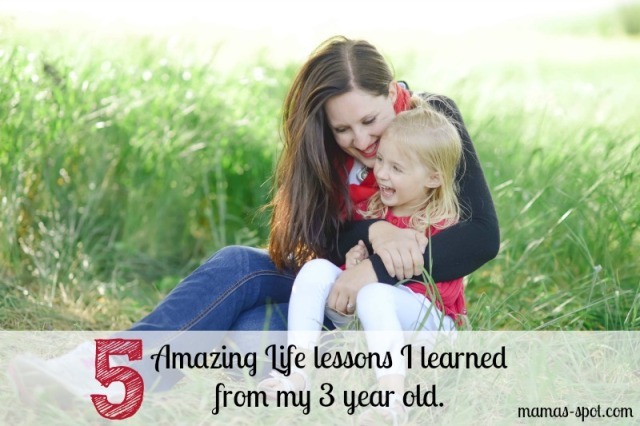 *Must Read* 5 Amazing Life Lessons I learned from my 3 year old. 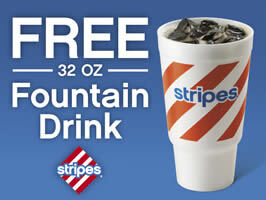 Who wants a FREE 32 oz Fountain Drink? Well if you live near a Stripes convenience store (They are in Texas, Oklahoma, or New Mexico) then you can print out this coupon to redeem for a FREE 32 oz Fountain Drink. Locator. FYI:: This coupon is Valid 8/25/14 -8/26/14 only!